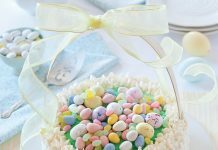 With Valentine’s Day right around the corner, stores will be packed with rows of those large heart-shaped boxes full of confections. But it’s so much more special to have a homemade treat from the kitchen. There’s something about baking something from scratch that really lets someone know how much you really care. 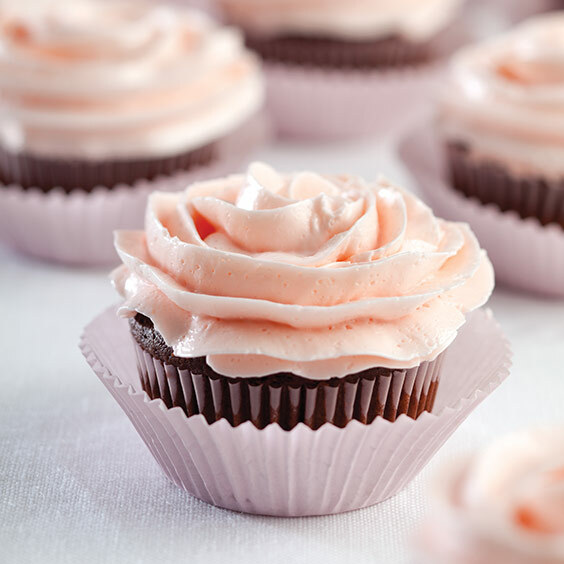 These scrumptious recipes are all about treating your special one to a decadent goodie or two. 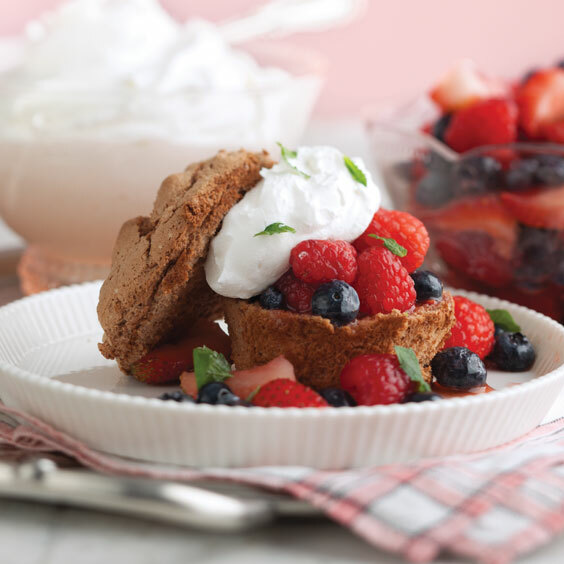 Grab some sweetened whipped cream for these Chocolate Angel Food Shortcakes with fresh berries.